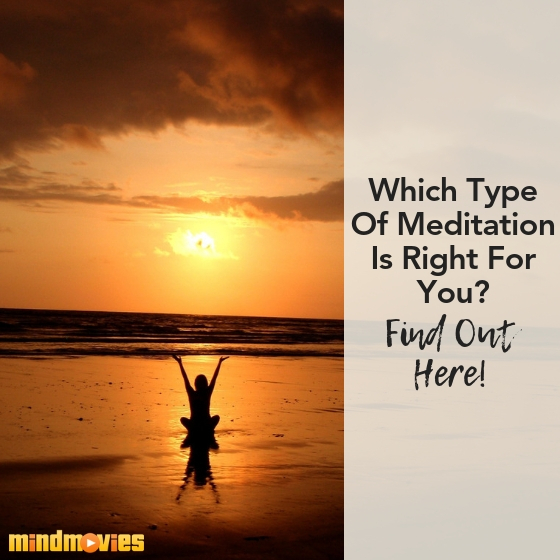 Meditating is one of the best ways to relax and it’s a vital part of spirituality, but there are also many other benefits to meditation - along with many different types of meditation! If you’re new to the practice and are wanting to learn to meditate, there’s plenty of different options for beginners out there. Mindfulness Meditation is a practice that involves staying in the present moment while suspending judgment of oneself and one’s environment. 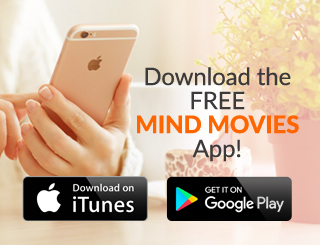 This is a great way to go test the waters with if you’re new to meditation. One (of many) positive aspects of mindfulness meditation is that it can be practiced anywhere. Wherever you are, you can use mindfulness to be aware of your surroundings - the smells, the sights, the sounds. Mindfulness has been shown to alleviate negative emotions, reduce stress, improve memory, and even relationships! It’s a great practice to use every day. Kundalini’s main purpose is to awaken the kundalini energy, which is in the sacrum. Awakening that energy brings incredible joy and profound consciousness. Kundalini is a long process and involves intense breath and a lot of patience, so you definitely want some guidance if you’re new to the practice. Kundalini may be one of the more intense meditation practices out there, but it is also deeply healing and rewarding so I recommend checking it out! Transcendental Meditation, or TM, is a very quiet and spiritual meditation with the goal being to “transcend” your current state of being. This is a very widely practiced meditation throughout the world and is a form of Mantra Meditation. People who practice this type of meditation report heightened spiritual awareness and mindfulness. Zen Meditation is part of traditional Buddhist practice and discipline and dates back to 7th century China! Its main purpose is a spiritual one, and it goes deep. 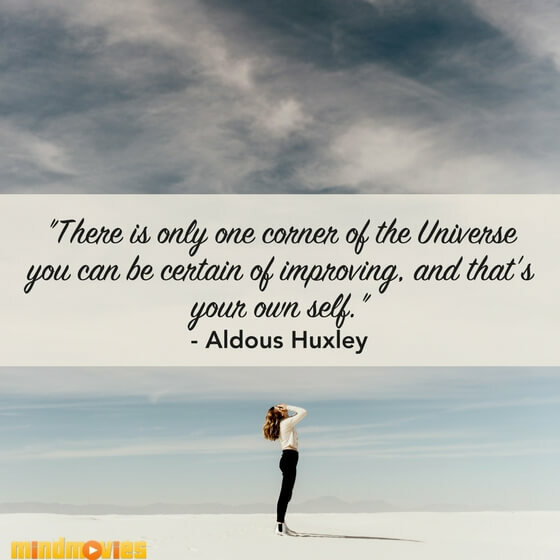 This practice focuses on clarity and awakening the mind. It’s a controlled practice, requiring acute attention to posture and breath. 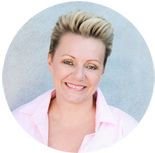 But it’s also extremely beneficial and tackles deep-rooted issues and provides tools to help with anxiety and depression. 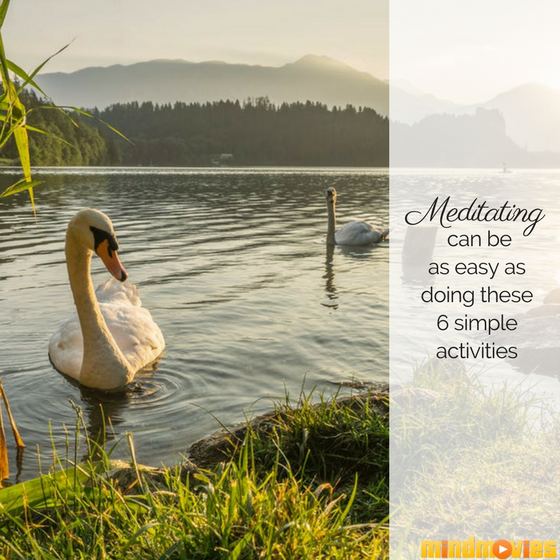 There are certainly more meditation styles out there, but these are the ones I’ve tried and have had success with. Do you have some you’d like to share in the comments? I’d love to hear your thoughts! 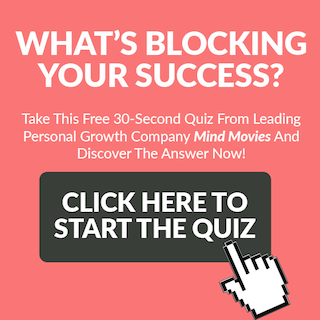 Speaking of success, I have something for you - it’s a fun and free gift! 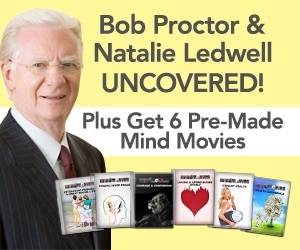 Right now you can enjoy 6 pre-made Mind Movies covering various topics in all areas of life! 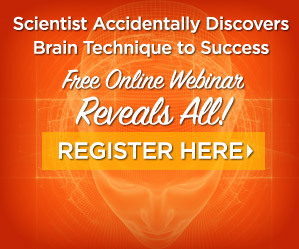 You definitely don’t want to miss out on this - start living your very best life right here. 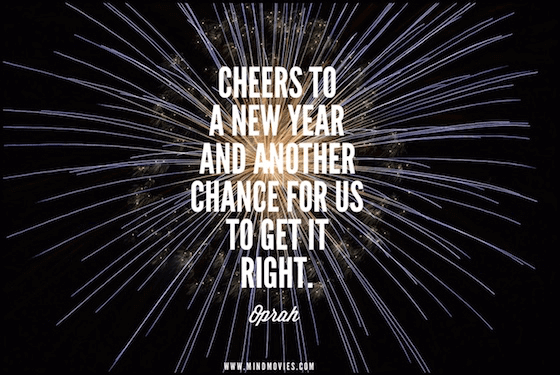 10 Inspiring Quotes To Kick Off A Fresh New Year! 9 Signs from the Universe - Take Action or Surrender to Fate?